Take a listed to Steve Puffpaff, missionary to Suriname, as he shares the call the Lord has put before Him! Listen to The Shores Church’s Children’s Pastor, Parker Saleski, give the Sunday message! Join us as we learn from some of our favorite Christmas movies! 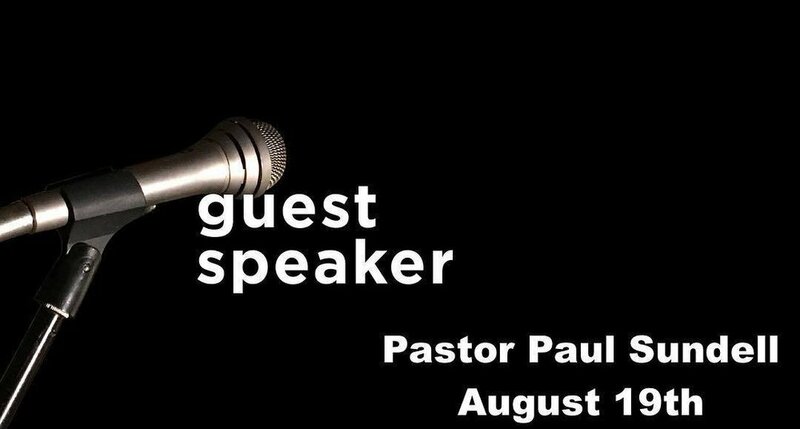 Former Pastor of The Shores Church Paul Sundell brings a message to listen to! Worship Leader David Sword brings the Word to the Shores Church! 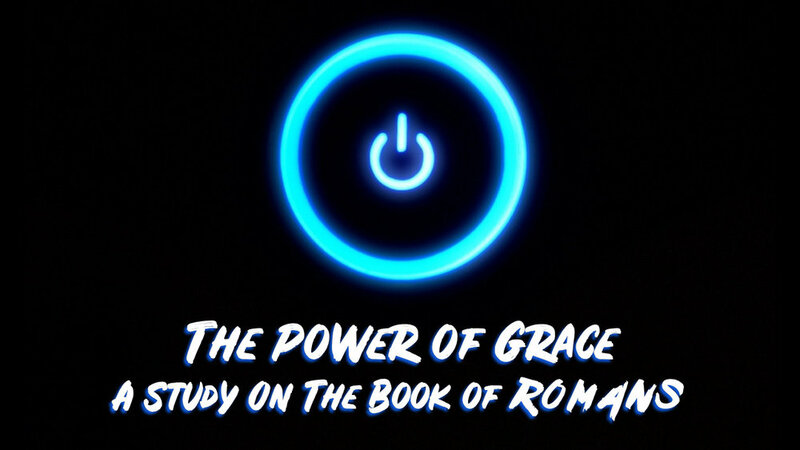 Join us as we dive into the life of David: Through this, How do we live a life after God's heart? We are taking a look into the stories of Women in the Bible and how they were used by the Lord to make a difference. This series takes a dive into finding answers to Life's Tough Questions. Join us as we discuss how we can share our faith with other people! Avoiding Spiritual Apathy. Take a listen to our new February Sermon Series! Join us as we Chart the Course and look into the vision of the Shores Church! Take a listen to the Shores Church's Youth Ministries Director, Will Rosevear. He takes a look into the life of King David. Christmas is a season for seeking. As we explore that first Christmas, we will see that we were made to live a life of adventure, to move beyond our fear. These adventures when painted together create a beautiful Collage that tells the story of who Jesus is. We were made for something more than just a routine existence. What are you searching for today? The next accomplishment, the next high, to be loved… just a reason to live? Joseph, the shepherds, and the Wise Men searched for meaning and purpose and found all of that and much more in Jesus, and that’s the amazing news of Christmas. What about you? This 4-week series examines what loving our neighbor looks like on a daily basis—what is love, how do I love, who do I love, and when do I love. Join us as we take a 7 week look into the life of Joshua.